The big boys are back and this time, they are here to hypnotise you and take your cash with them, and it was only a matter of time before the rumours about an Infinix Zero 4 started circulating and only just as the little time before image leaks to match them were available. 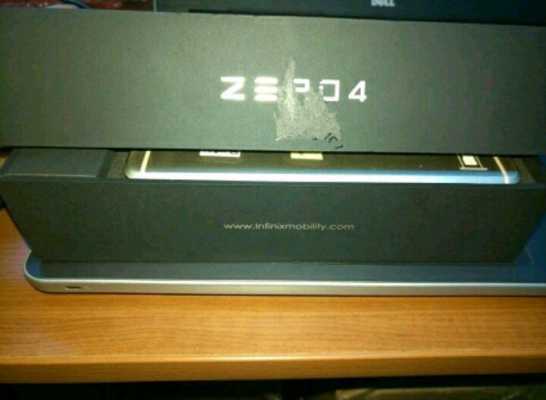 Here is all you need for the rumoured device and our speculation on what might be. The renders show a phone that looks a lot like the iPhone 6; it even has the chamfered edges and antenna line. However, other images suggest a device that looks a lot more like the Note 3 it even has the same camera placement. 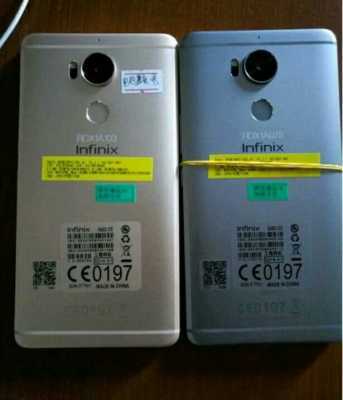 A 20.7Mp camera was used on the Zero 3, and that could make a possible return, but we feel that Infinix will opt for something smaller. 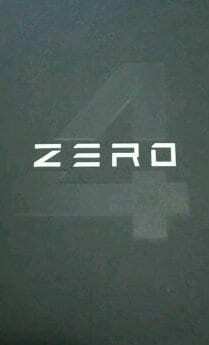 We thereby expect the Zero 4 to come with a 16-megapixel camera. However, before you start screaming, you should know that pixels only contribute about 40% to general image quality, in other words, more pixels will not guarantee a clearer photo. An 8-megapixel camera accompanied by the soft flash should sit up front for selfie lovers. Now, while many blogs are saying that the device will have a 5.7-inch screen, we think Infinix will stick to the plan and utilize same 5.5 inches full HD display used on the old Ininix Zero 3. The battery capacity should fall around 3000 mAh to 4050 mAh and will have a fantastic fast charge time. Infinix Zero 4 is speculated to run Android v6.0 Marshmallow with XOS 2.0 chameleon running on top as an extra skin/UI. Infinix Zero 4 should feature all available network frequencies as well as other wireless functions like WI-FI 802.11 a / b / g / n, Wi-Fi Direct, Hotspot Wi-Fi. Only grey and gold have been shown in leaked images, and nothing is usually said about the price until the launch of the device but with fingers crossed, the device could sit in the NGN60,000 to NGN70,000 range. It usually takes only a few weeks after the rumours of the device to be released, so we would say that you should see the launch the second week of October.